s1mple is one of the best CS:GO players in the world. But being the best doesn’t mean being the best teammate. However, s1mple has come a long way, especially since joining Na`Vi. 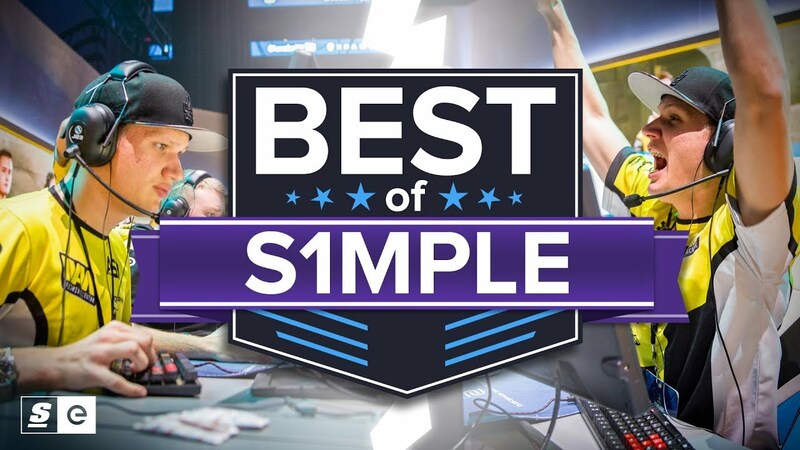 From falling AWP kills, to throwing AWPs, here is the best of s1mple.